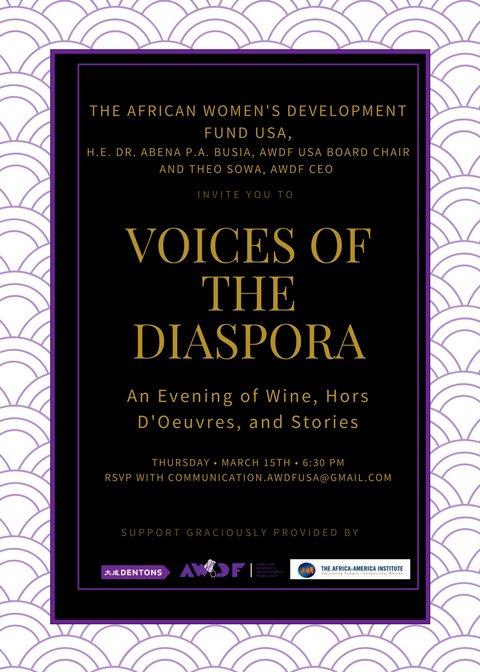 Voices of the Diaspora, first held in March of 2018, is AWD USA’s conception of a “fund- and friend-raiser” event held with the purpose of expanding and celebrating our US-based network. 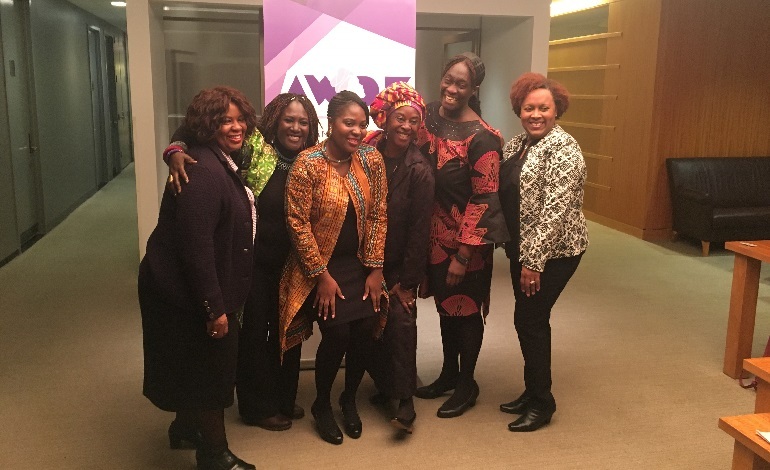 As the title suggests, Voices of the Diaspora exemplifies our commitment to amplifying voices by providing in-person methods for connecting our diasporic audience to the narratives of the excellent work being done by AWDF and its grantee partners on the African continent. Voices of the Diaspora will continue into an ongoing series of annual events whose intent will remain consistent even as the shape of the event evolves.